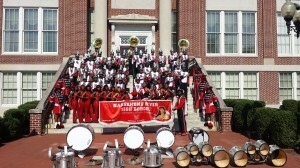 Congratulations to the Nansemond River High School Magnificent Marching Warriors for winning 1st Place in the 2013 Suffolk Peanut Festival Parade!!!!!!! 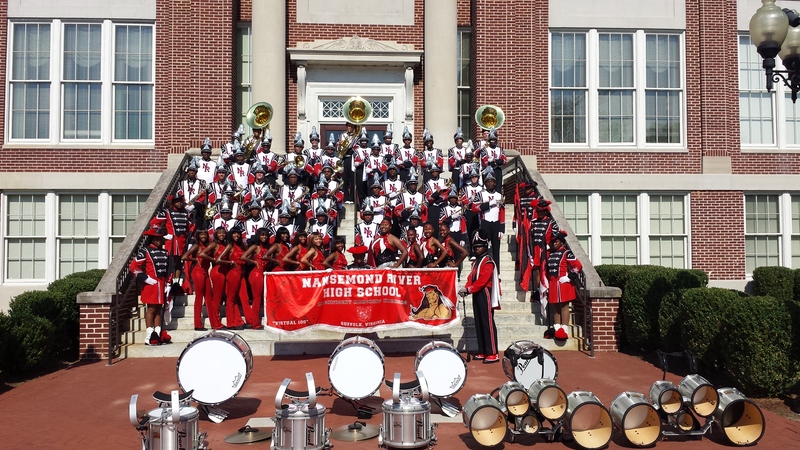 Help us send this year’s best high school marching band from Suffolk to represent the state of Virginia in the 94th Annual 6 / ABC Philadelphia Thanksgiving Day Parade. You can purchase fruit for the holidays and help support a deserving student participate in this life changing experience.